GameXplain has released a video comparing FIFA 19’s graphics on Nintendo Switch and Xbox One. If you take a close look at the athletes, you will find they look mostly the same on the Switch and Xbox One versions, just that the Switch version is less detailed. 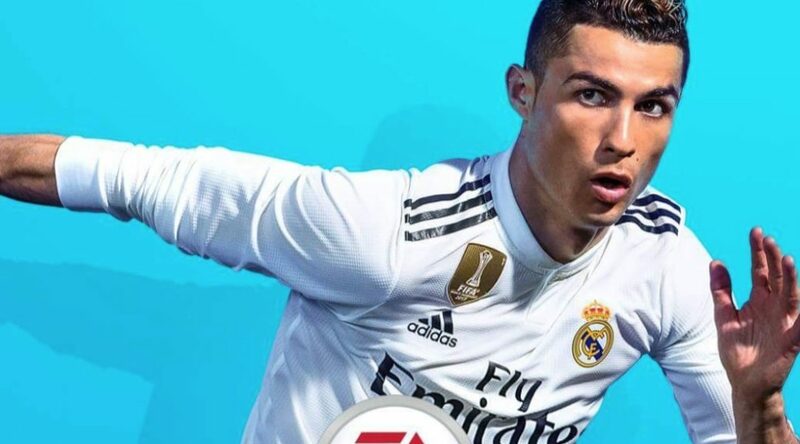 There are many other differences here and there, primarily because the Switch version of FIFA 19 is running on a custom-built engine. Overall, the Switch version looks playable.